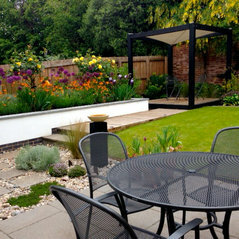 Contact us to Discuss Your Garden Ideas! 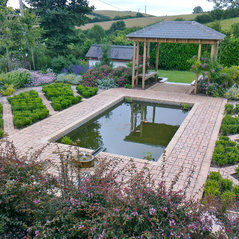 From our office in Topsham, near Exeter, we offer a complete garden design service covering all of Devon and the neighbouring counties of Cornwall, Somerset and Dorset. 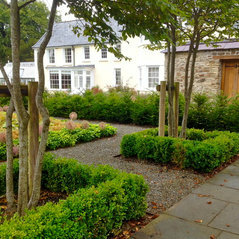 Whether your garden is large or small, in town or in the country, traditional or contemporary in style, we can help you make the most of the space available. 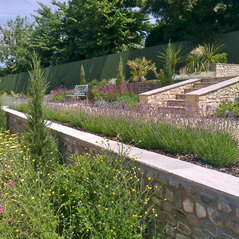 We take a client focused approach: gardens are all about the relationship of people with the natural environment. 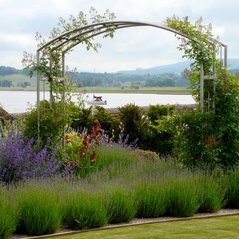 With over twenty years experience of designing gardens, we are always searching for a "hook", something special and unique about the place, the people and the surroundings that will lead the design process. 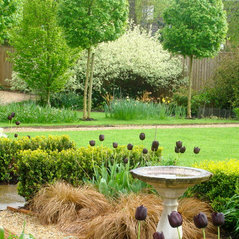 We look at your outdoor space and see beyond any limitations to deliver a well designed garden that delights and surprises. Clients tell us that we had really listened and understood what they were looking for: "I would never have thought of that, but it's exactly what I wanted, and more!". 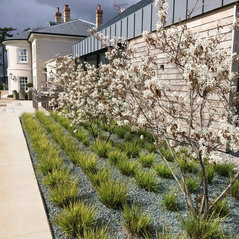 Our work includes commissions for the Royal Horticultural Society’s gardens at Rosemoor and Wisley and has been featured in the regional and national press. 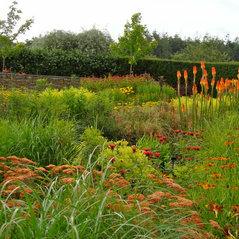 Roger Webster is a Registered Member of the Society of Garden Designers, a former regional organiser for the SGD, and has sat on the Conservation Committee and Council of Management of the Devon Gardens Trust. Typical Job Costs:£20000 - £200000Free initial site visit and consultation within thirty miles of Exeter; travel expenses may be charged for greater distances. 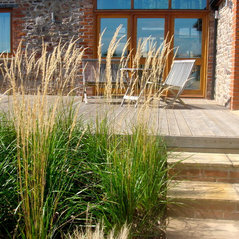 The initial meeting is followed up by a written report and outline brief, with a quotation for the design. 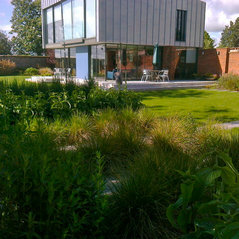 Most design work is undertaken on an agreed fixed fee basis with project management, if required, at an agreed rate. Budgets are discussed during that first meeting to ensure that the design is tailored to realistic expectations and cost estimates. 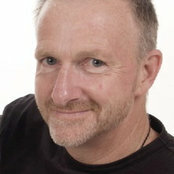 Roger listened carefully to our requirements and came up with a plan that perfectly met them. 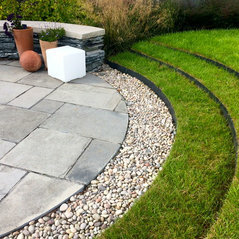 Delivered outputs on time and at agreed cost. Are in process of working with him again. 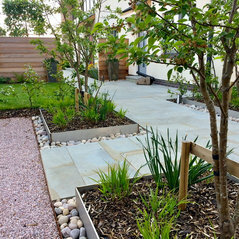 Commented: What to do with this front garden?I would remove the membrane and possibly some of the gravel too, or just dig the gravel in, it won't do any harm but will make the ground free-draining, which could be a positive. Commented: white picket fencingHi, the picket fence was custom made and installed to my design by the builders working on the house renovation.